thoughts and stuff on motherhood by natalie. my new old favorite blog, cookery book author and all around superstar. 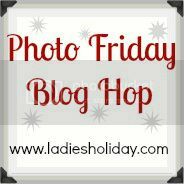 Link up to this fun and inspired hop by clicking below.